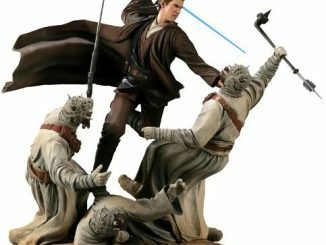 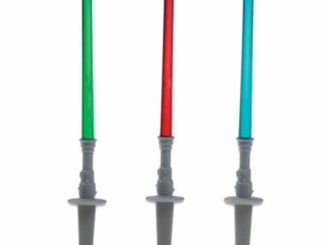 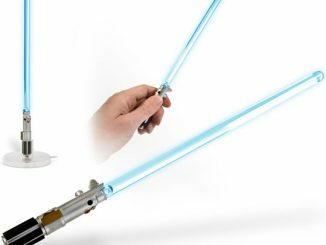 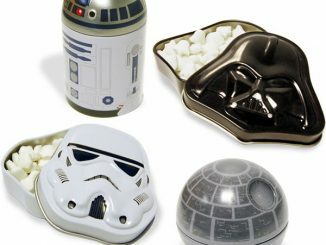 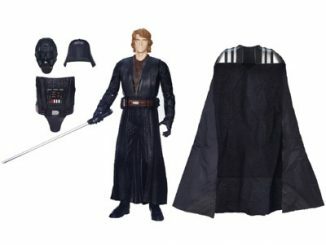 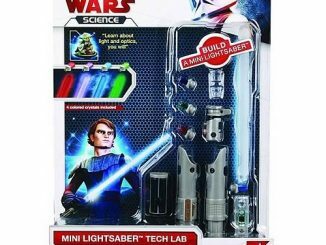 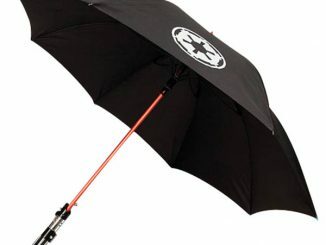 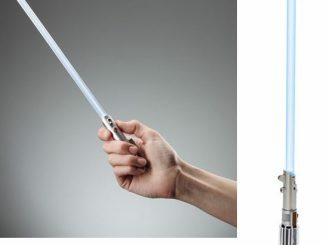 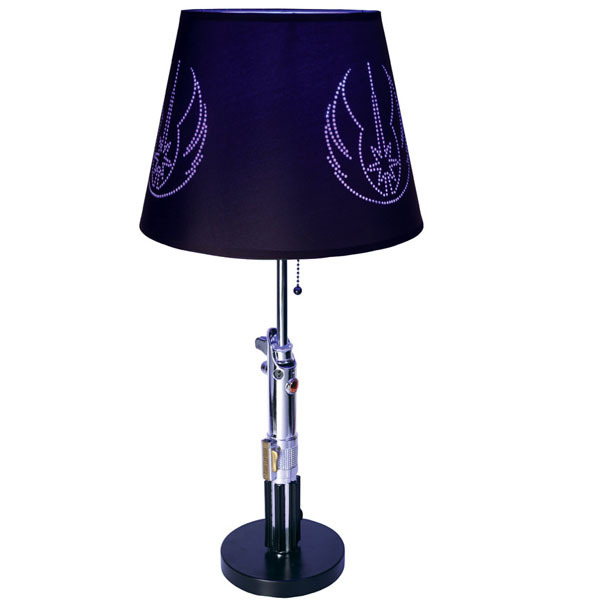 Lamps are a necessity for nighttime activities unless you have a Real Laser Powered Lightsaber to light the way…Hopefully you do; but if you don’t, you could purchase the Star Wars Anakin Lightsaber Lamp to provide you with some light. 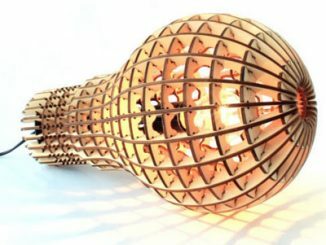 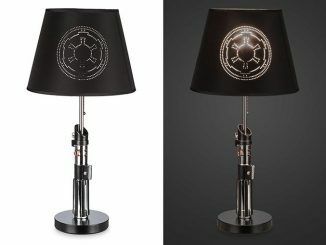 Much like the Star Wars Darth Lightsaber Lamp we showed you in the past, this lamp is officially licensed and features a realistically detailed lightsaber based on the lightsaber carried by Anakin Skywalker and a black laser-cut shade, which depicts the emblem of the Jedi Knights on three sides. 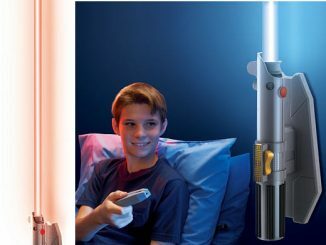 Enjoy the force every time you turn on the light with the Star Wars Anakin Lightsaber Lamp available at the NeatoShop for $89.95 and at Amazon.com from $64.99.